Ann Marie Ragonesi 91, of Hawthorne, N.Y. Died on March 28, 2019. 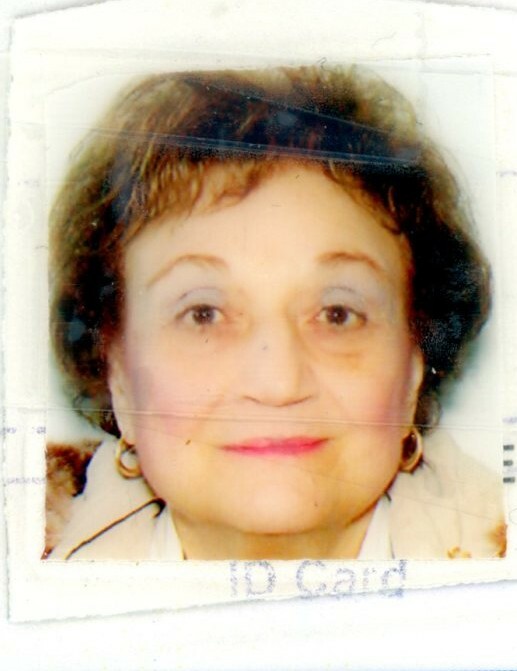 She was born on June 23, 1927 to the late Frank and Raffaelina (nee Fiorentino) Marrano in Mt.Vernon, N.Y. Ann Marie and her husband, John P. Ragonesi, Sr. were the former owners of Clover Donuts in Mt.Vernon and White Plains, N.Y. She was predeceased by her devoted husband, John P. Ragonesi, Sr. in 1994 and also predeceased by one brother, Phil Marrano and one sister, Frances Visconti . Ann Marie is survived by her loving sons, John Paul (Carol) Ragonesi, Jr. of Stamford, CT. and Peter (MaryAnne) Ragonesi of Valhalla, N.Y. one brother, Vincent (Betty) Marrano of Mt.Vernon, N.Y. also survived by her four cherished grandchildren, Paul (Tanya), Joseph (Danielle), James Silvana) and Dawn DeNardo and four great grandchildren, Emma, Peter, Gianna and Anthony. Reposing, Hawthorne Funeral Home on Sunday, 2-5 PM. Where funeral services will be held on Monday, 10 AM. Interment, Gate of Heaven Cemetery, Hawthorne, N.Y. In lieu of flowers donations can be made to her favorite charity, Rosary Hill Home 600 Linda Ave. Hawthorne, N.Y. 10532, would be appreciated.